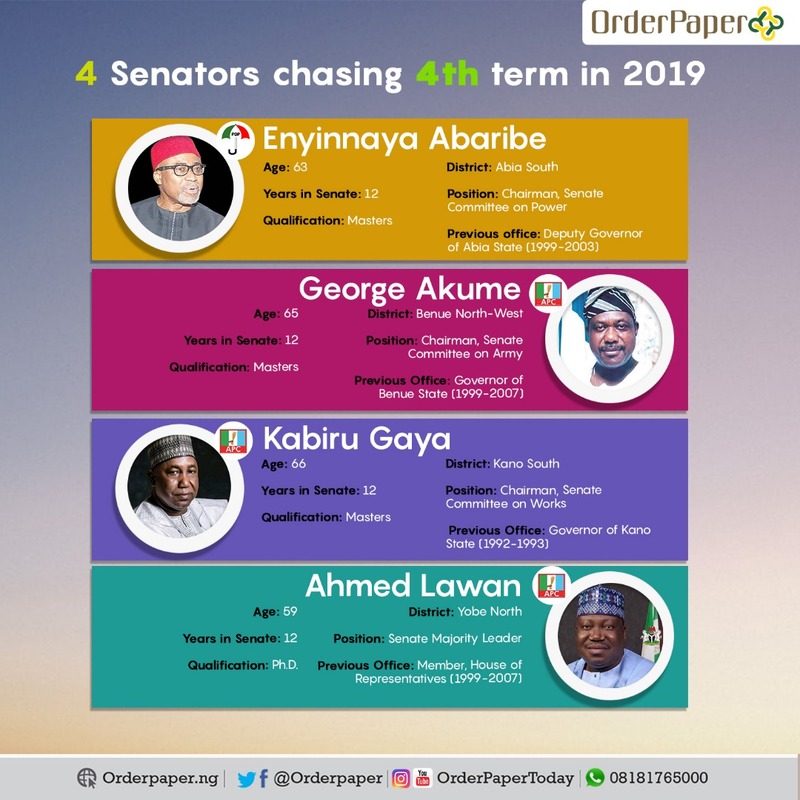 OrderPaperToday – Undoubtedly, rising to the position of Senator of the Federal Republic of Nigeria is a remarkable feat especially being to emerge as the 109 wise men and women from a population of 190 million Nigerians. Remaining in the chamber for more than one term is an even more difficult task due to the tough contests involved. 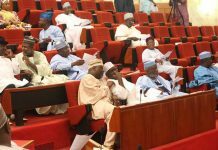 Nevertheless, there are Senators who have managed to remain in the Senate for three consecutive terms totaling 12 years. 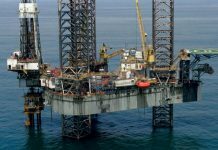 Not satisfied, they and are gunning for a fourth term in the impending elections and if they win, their stay in the red chamber would hit an enviable 16 years by 2023. 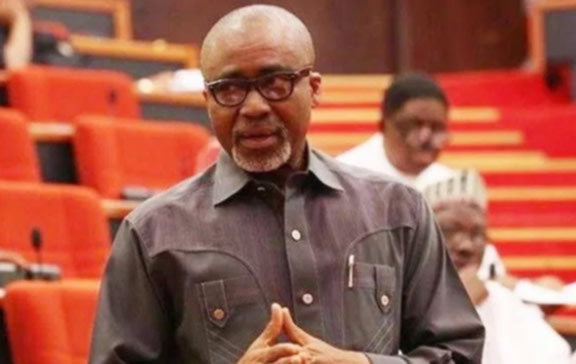 Senator Enyinnaya Abaribe was born on March 1, 1955. He graduated from Government College Umuahia in 1974 and proceeded to the University of Benin, where he received a bachelor’s degree in economics in 1979. Abaribe later completed a master’s degree in economics in 1982. He is a former lecturer and Deputy Governor of Abia State who was infamously impeached on three occasions. 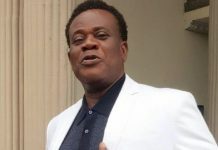 He was first elected into the Senate to represent Abia South Senatorial District of Abia State in 2007 replacing former Senate President, Adolphus Wabara. He was subsequently re-elected in 2011 and 2015. All is now set for Abaribe to take a fourth shot at the Senate having secured the ticket of the Peoples Democratic Party (PDP) to contest the 2019 polls . Abaribe who is the Chairman Senate Committee on Power is a fierce critic of President Muhammadu Buhari and once described the President as incompetent, leading to a row on the floor of the Senate. Outside his repeated shots at the President, Abaribe like many other Senators attracts constituency projects worth millions of naira year in year out. For instance in 2016, N46 million was budgeted for vocational training for women and another N20 million for purchasing empowerment equipment for training women in his Senatorial District. It is not yet clear how these and numerous other hundreds of millions worth of projects have impacted on the lives of the people of Abia South. Has Abaribe provided quality representation over the last 12 years and does he deserve an additional 4 years? His constituents will have the opportunity to give their verdict via the ballot box on 16th February, 2016. George Akume was born on 27th December, 1953. Akume is the Senator representing Benue North-West in the upper chamber. He is a former governor of Benue State having served consecutively for two terms from 1999. 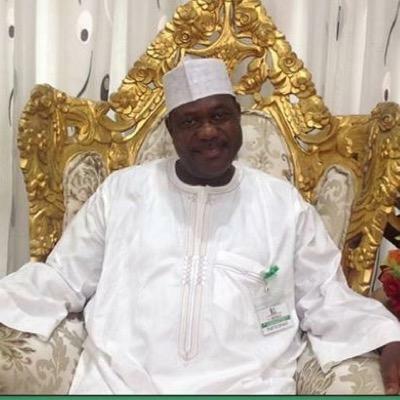 Akume was elected into the Senate in 2007 on the platform of the Peoples Democratic Party (PDP). He was re-elected in 2011 on the platform of the Action Congress of Nigeria (ACN) and emerged Minority Leader of the Senate. Akume who is the current Chairman, Senate Committee on Army has been mostly quiet in terms of contributions, motions and bills. Last year, he was even accused of dereliction of duties by his Vice, Abdullahi Danbaba who lamented that the Committee on Army has not done any substantial work since its constitution in 2015. 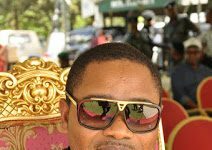 Little wonder, he headlined the list of bench warmers in the Senate as compiled by OrderPaperNG. He has however been very active on the political front in Benue state being the godfather of the APC and has substantially determined the governorship candidates in 2015 and 2019. Are we going to see a more active Akume in his fourth term? Only the people of Benue North-West will decide whether or not to grant the former Governor a fourth chance to impress or perform worse than now. Kabiru Ibrahim Gaya was born on 16th June, 1952. 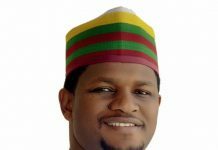 He is an architect by training and was first elected to the Senate in 2007 to represent Kano South Senatorial District. Like others on this list, Gaya enjoyed re-election victories in 2007 and 2011. 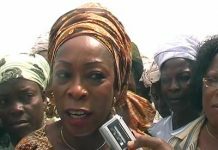 He had also previously served as governor of Kano state. In his 12 year stint in the red chamber, he has sponsored a number of bills including the Finance Management and Accountability Bill and the Millennium Development Agency Bill. He also has several motions to his credit. Gaya was the Senate’s Deputy Minority Whip from 2007 to 2011. He was also elected vice president of the inter-parliamentary union (IPU) for Africa in October, 2016. 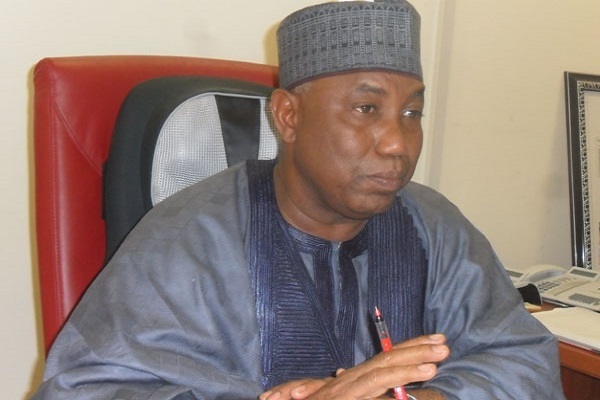 Gaya is currently the Chairman Senate Committee on Works. 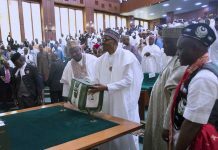 Last November, he led a contingent of APC Kano lawmakers to promise President Muhammadu Buhari five million votes in the February elections. 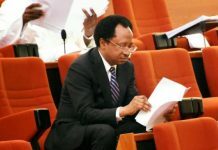 However, it remains to be seen if he will muster sufficient votes to secure his own return to the Senate for the fourth term. 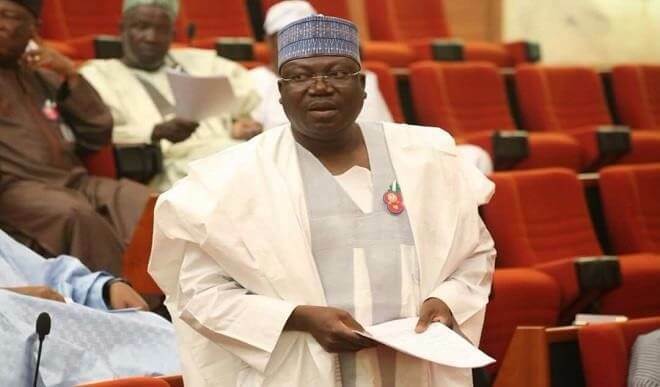 Senator Ahmed Ibrahim Lawan was born in 1959. 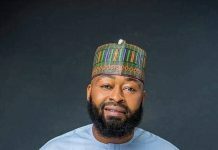 He holds a bachelor’s degree in geography from the University of Maiduguri; a master’s degree in remote sensing from Ahmadu Bello University and a doctorate degree in remote sensing/GIS from Cranfield University, United Kingdom. Lawan is one of the very few who has remained in the National Assembly since the commencement of the Fourth Republic in 1999. He was first elected to the House of Representatives in 1999, where he at different times, chaired the House Committees on Education and Agriculture. 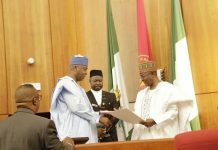 Lawan then “upgraded” to the Senate in 2007 and has remained there ever since, securing re-election in 2011 and 2015, representing the people of Yobe North. He is the current Senate Majority Leader and has previously served as Chairman Senate Committee on Public Accounts. Lawan has sponsored a number of bills including the Desertification Control Commission Bill. As the current Senate Majority Leader, Lawan has played his role admirably, never failing to defend the interest of his party and the President. He also made OrderPaperNG’s list of most active Senators of 2018. It is worthy to note that Lawan was initially penciled down to emerge President of the 8th Senate by APC power brokers in 2015. 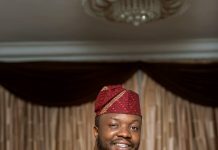 He however lost the seat in dramatic and controversial circumstances to the incumbent, Bukola Saraki leading him to eventually settle for Majority Leader. Nevertheless, Lawan still enjoys the confidence of the APC hierarchy and loyalty of many APC Senators and will undoubtedly fancy his chances of emerging Senate President should he win his election on February 16th, 2019 and return to the Senate for the 4th time.